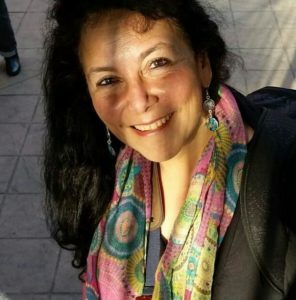 Mabel Encinas-Sanchez is a Mexican poet and writer member of the groups Women Writers on Memory and Spanish and Latin American Poets and Writers. She has worked with children, parents and teachers most of her life. She teaches at a university in the UK and her current research involves a board game that she created. She loves swimming in the sea. Hello! 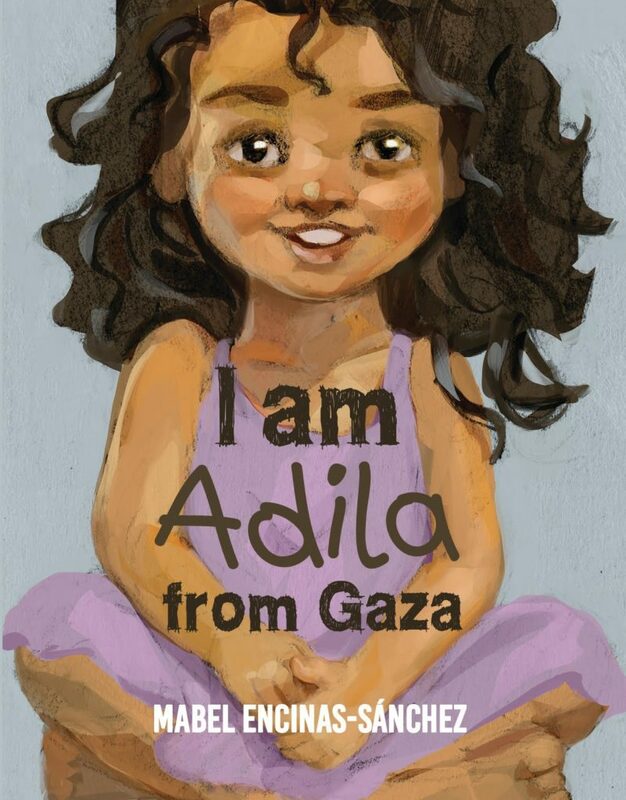 I am Adila and I live in Gaza. Where do you live? Inscribed within what is known as ‘awareness’ and BME books for children, this book helps to enhance social and emotional learning skills from an early age. Nicely illustrated, the book carries a powerful message about the everyday life of an ordinary girl living in a war conflict zone. Because the words and illustrations are not scary or judgemental, the book can be read as a bedtime story where young children can identify with Adila’s everyday activities and ask questions. Older children can read the book on their own and talk about their feelings and opinions with peers, educators and parents. Adila’s innocence and hope in a better world where children can be children is wonderfully refreshing. Why not download the below file and show us your family, home and what your favourite things to do are? Send them online. Find us on Facebook, Instagram and Twitter @VictorinaPress.